Michael is a singer/songwriter who moved his family to the Nashville area some years ago to be closer to the music industry. Although Michael has had some limited successes he continues to search for that illusive number one hit. Michael’s day job is home construction and remodeling. This was their source of water for humans and animals before the new well. he wanted to raise awareness and funds to drill a well. Since that first meeting Michael has been responsible for two wells and we are now preparing to drill a third as a result of his efforts. How does he do it? Michael contributes on a regular basis from his own personal income, but he also talks to people about the need and asks them to help him provide a well. Jerry is one of Michael’s co-workers. Jerry has now caught Michael’s excitement and gives on a regular basis for wells too. Another friend of Michaels is making periodic donations to his fund for wells. It is simply a word of mouth effort with great results. Clean water, it was there all the time, just under their feet, but they could not reach it with out a well. 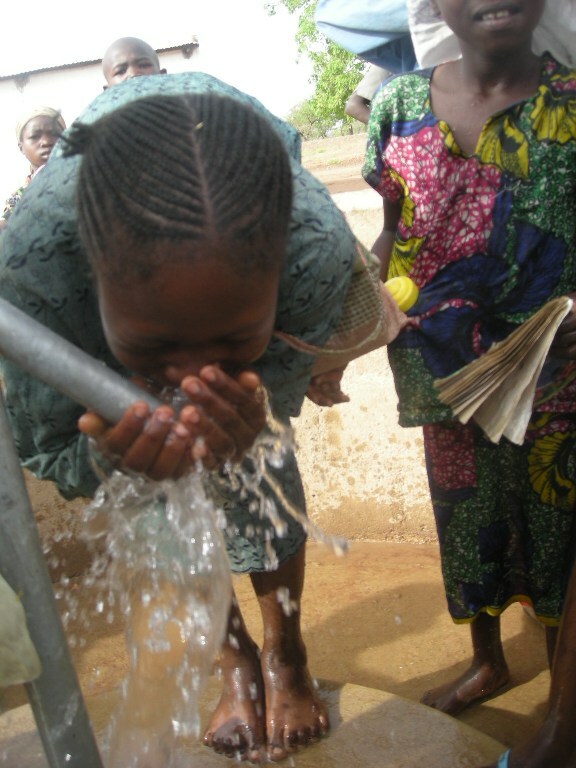 783 million people in our world today do not have access to clean drinking water. You may not be able to get your mind around that figure, but like Michael, you can make a difference in the lives of hundreds of people by providing or helping to provide just one well. Through a special arrangement with a commercial well driller in Gombe State Nigeria we are able to drill one well for only $3,000. The normal cost is twice that much. Here is how simple it is. Find 29 people who will join you in giving $100 each. Do a Facebook Challenge for 300 of your friends to give $10 to save lives through clean water. Do a multi-family yard sale with proceeds going for clean water. You can do a combination of all the above and add your own creative ideas. 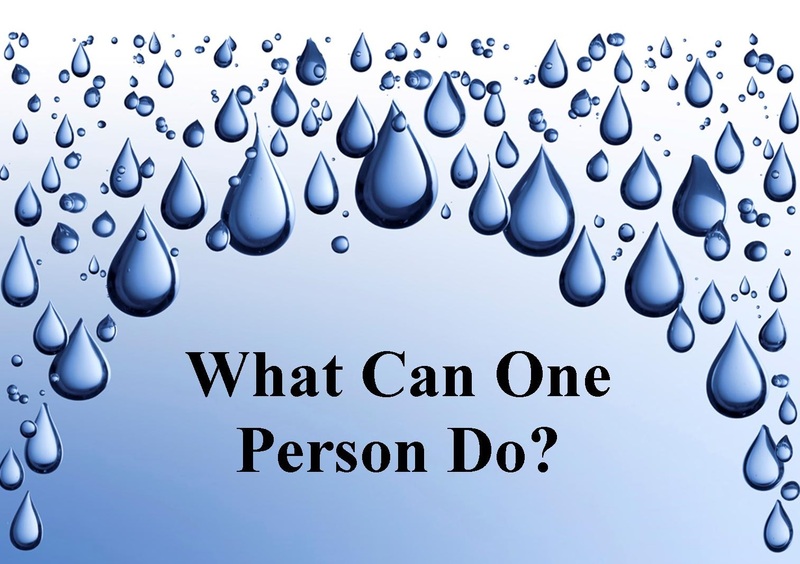 The point is, YOU, ONE PERSON, can make a difference in the lives of hundreds and in some cases thousands of lives. Will you? I hope so! If you accept the challenge to provide one well here is what we will do. When that well is completed we will send you pictures of the well and the faces of the people whose lives you have changed. Categories: New Wells, Water, Well Drilling | Tags: Water, Wells | Permalink.